Mod for PES 2013 game, created by ZahirSher. 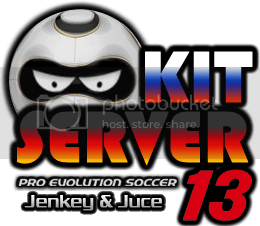 Mod for PES 2013 game, created by handy_jr. Mod for PES 2013 game, created by Reza 7. Mod for PES 2013 game, created by SsD12. Mod for PES 2013 game, created by HenriikeTW. Mod for PES 2013 game, created by bolabali35.